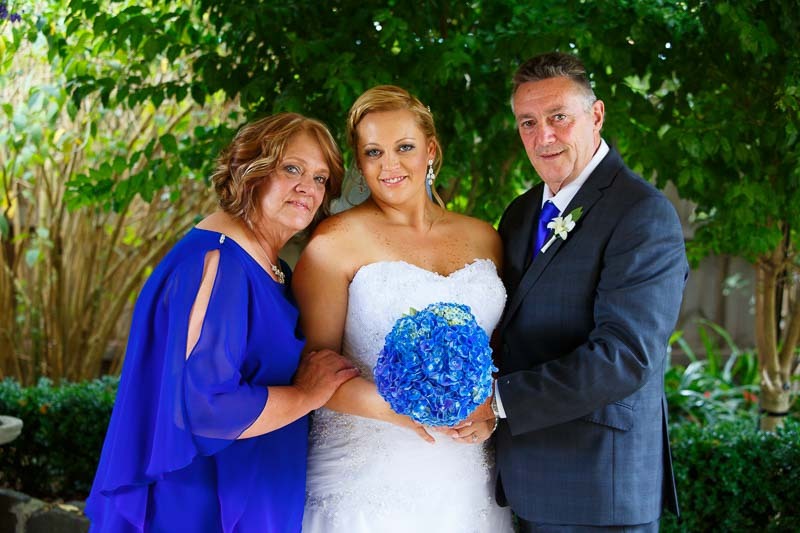 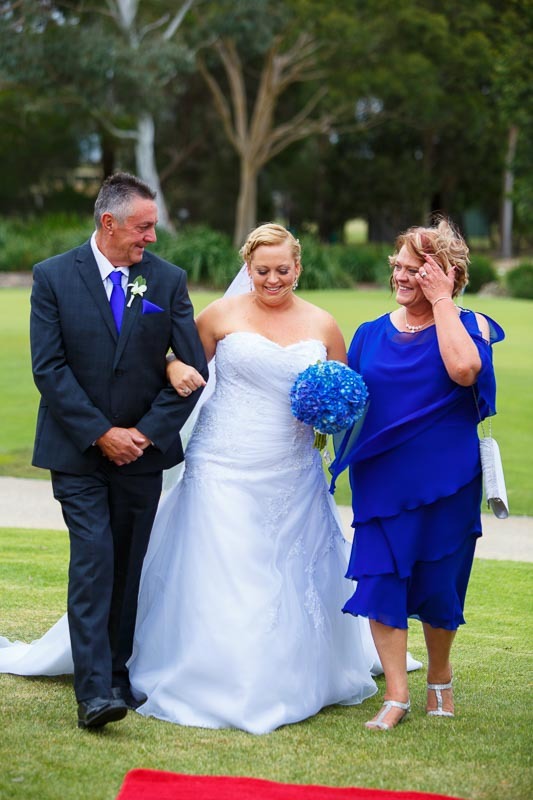 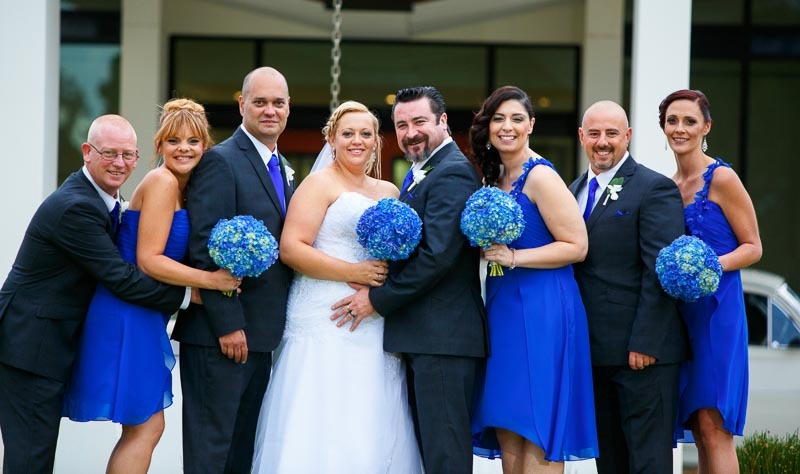 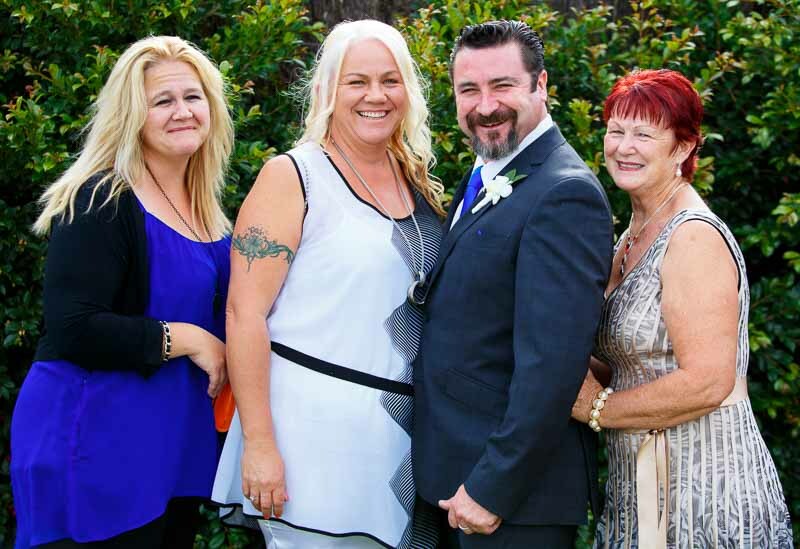 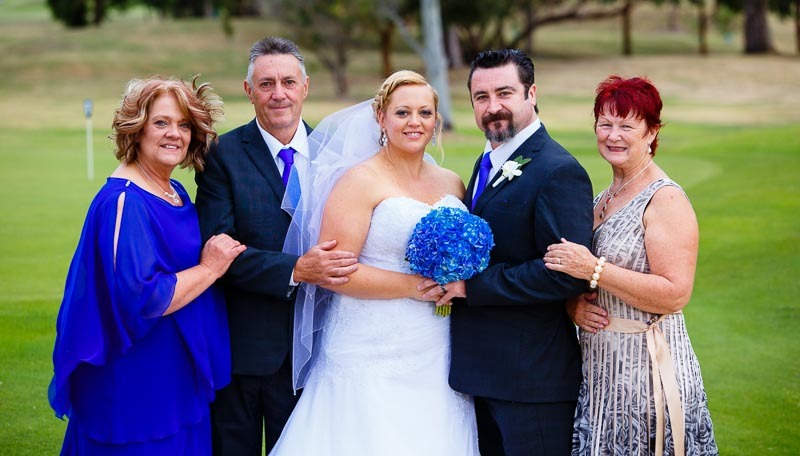 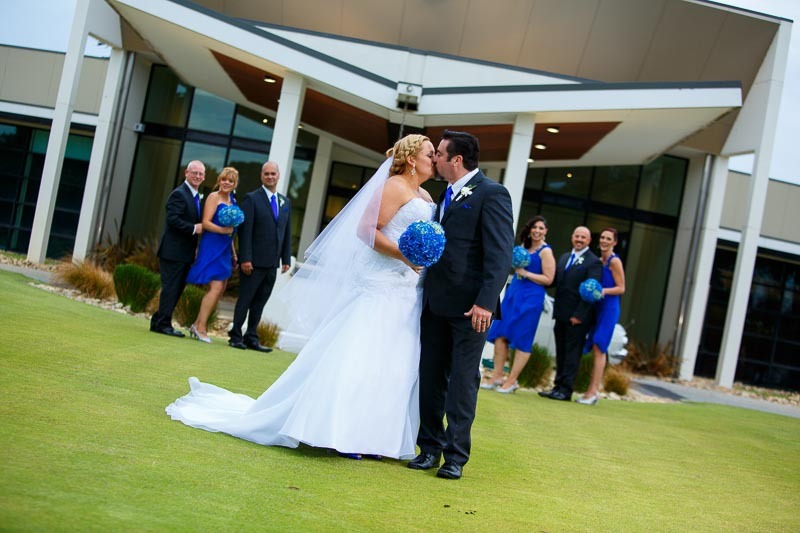 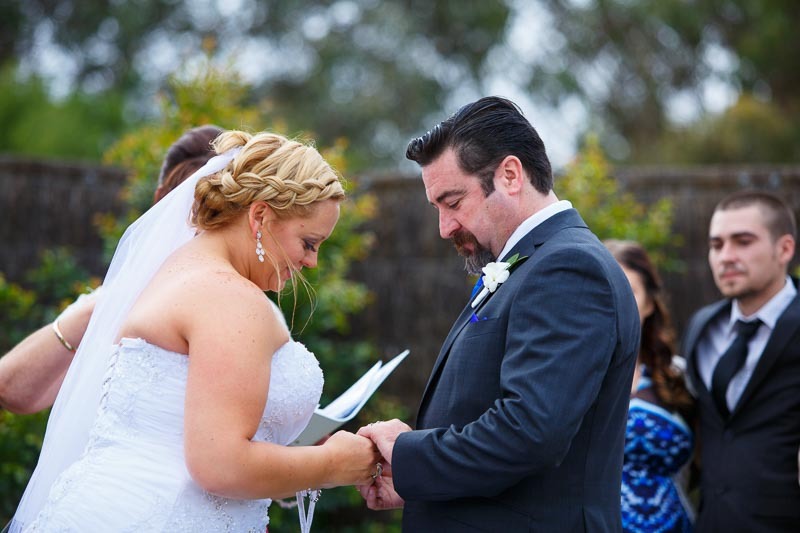 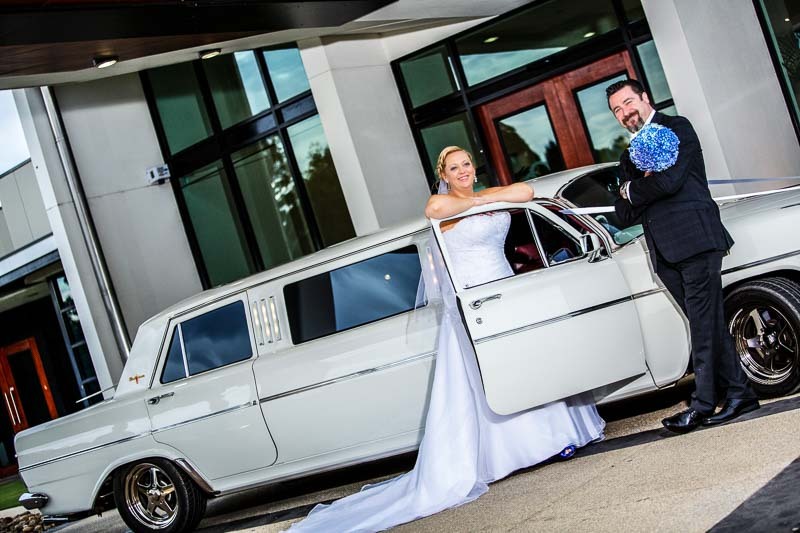 Belinda and Ken were married at Southern Golf Course in Keysborough. 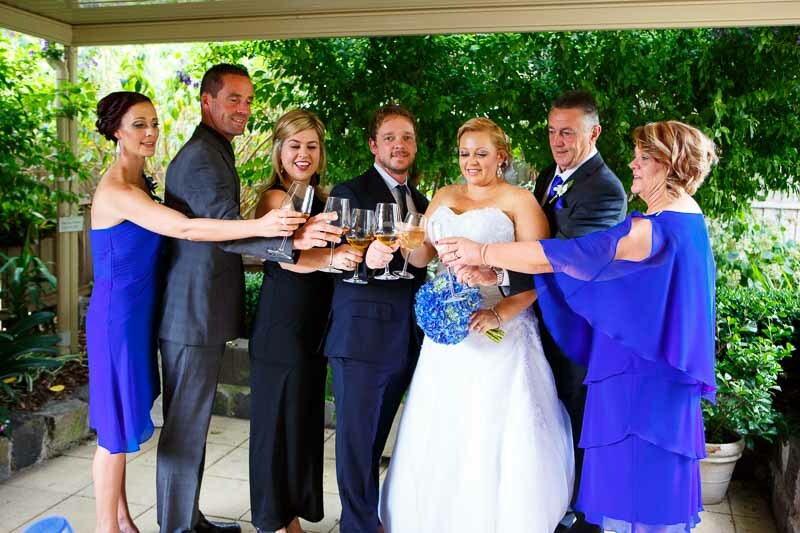 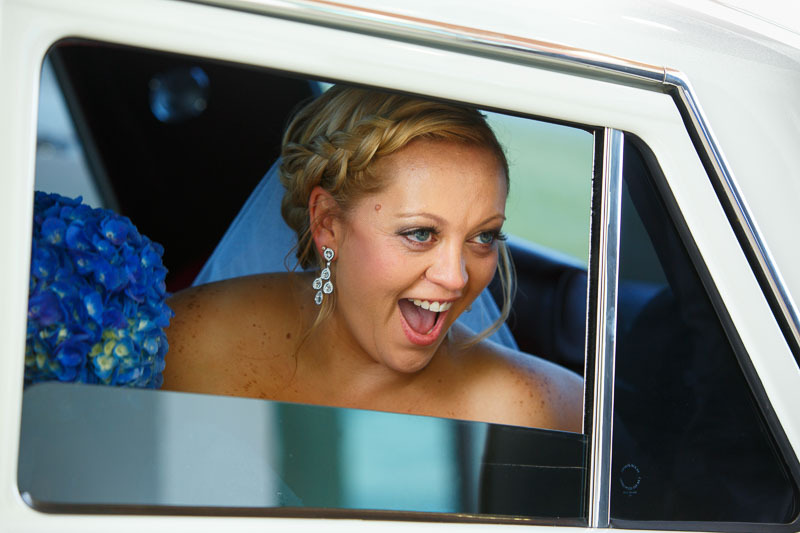 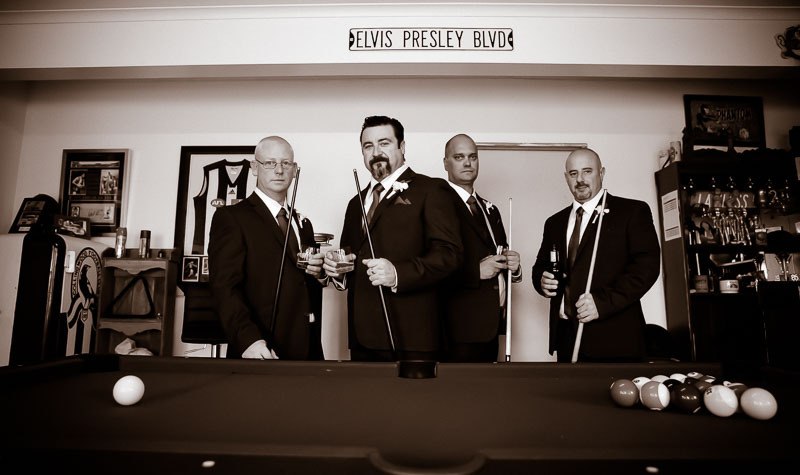 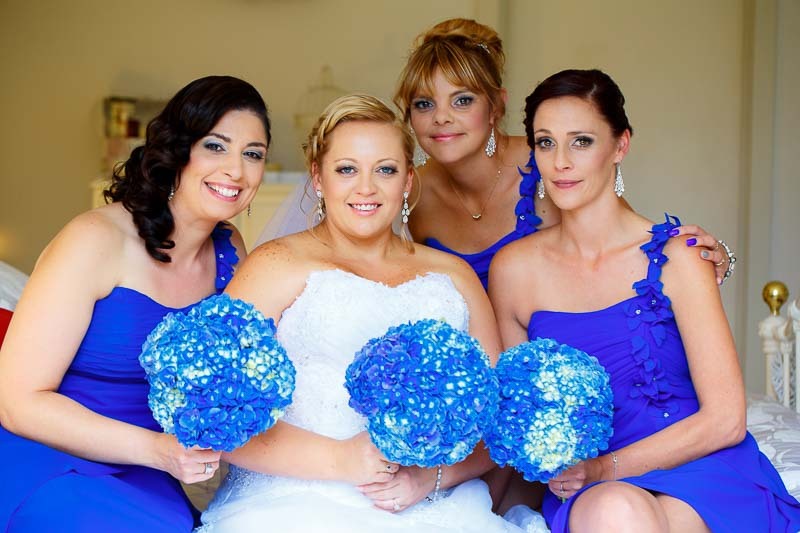 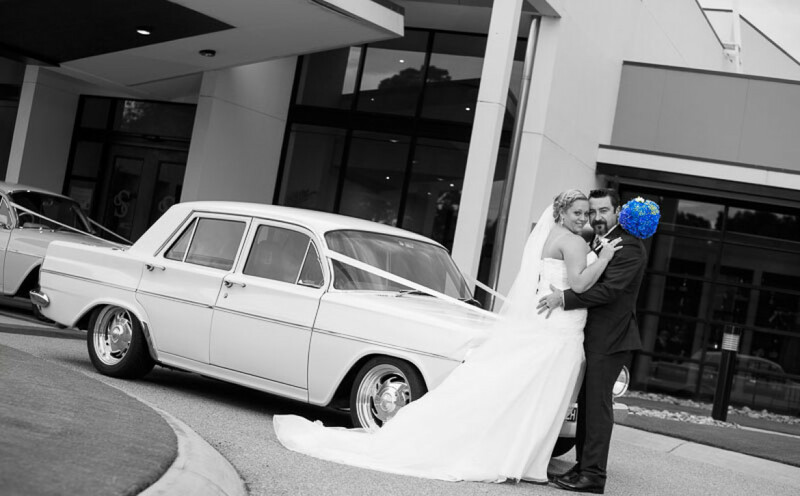 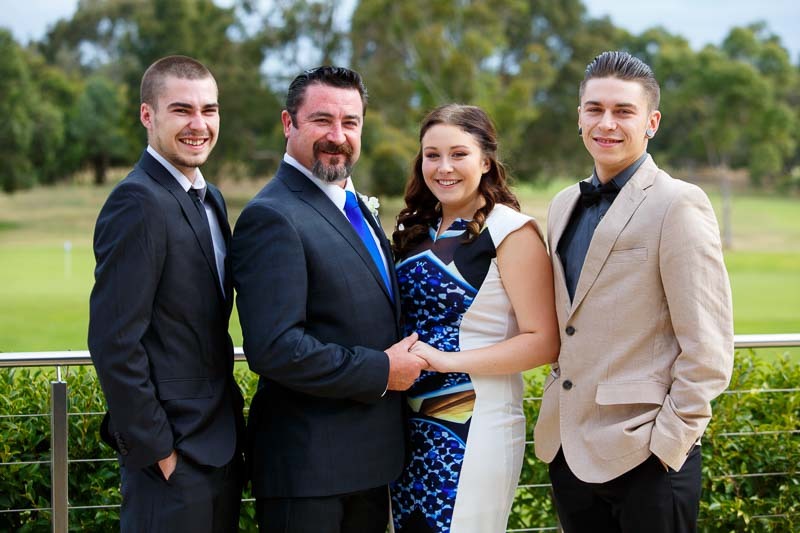 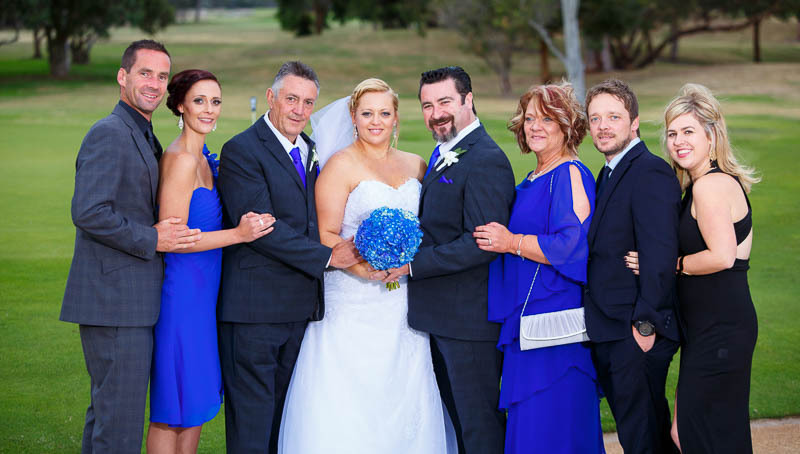 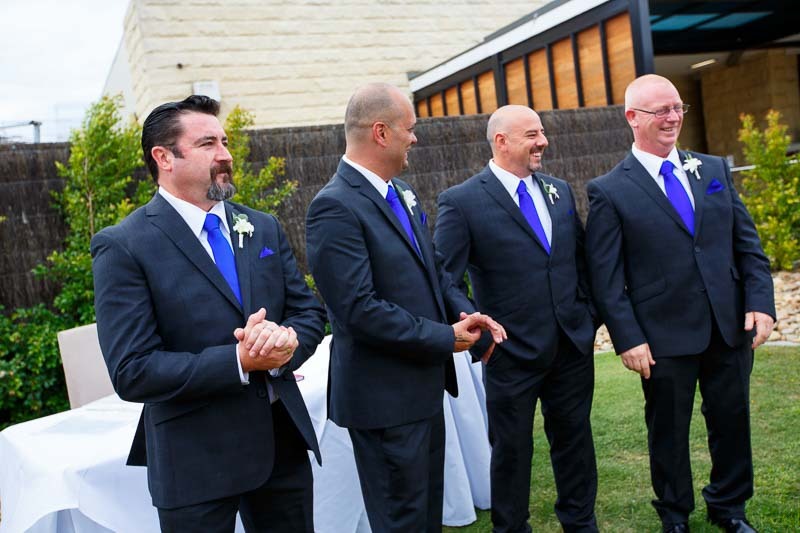 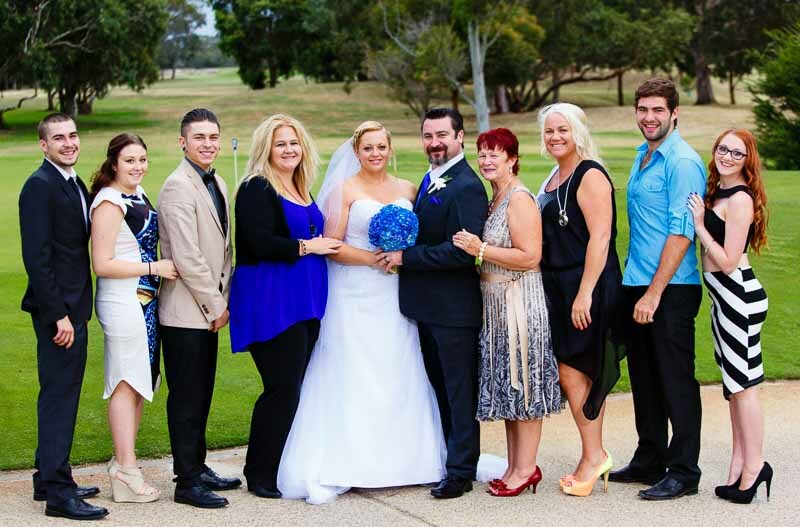 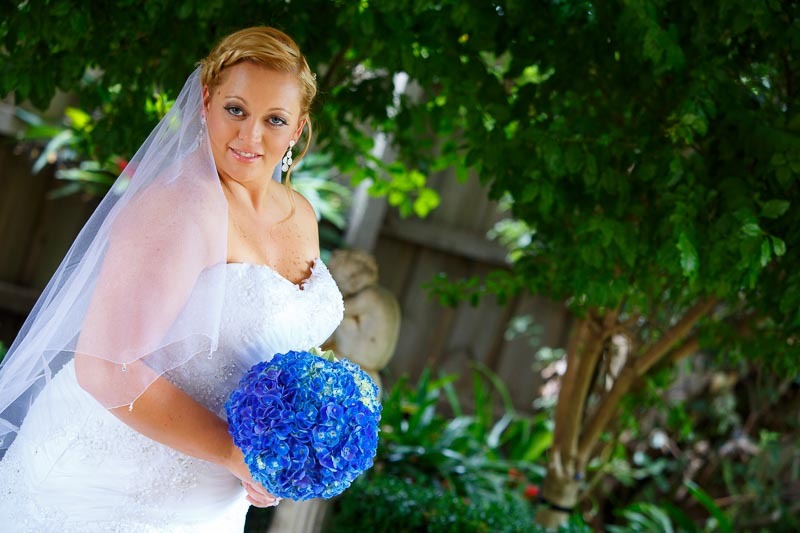 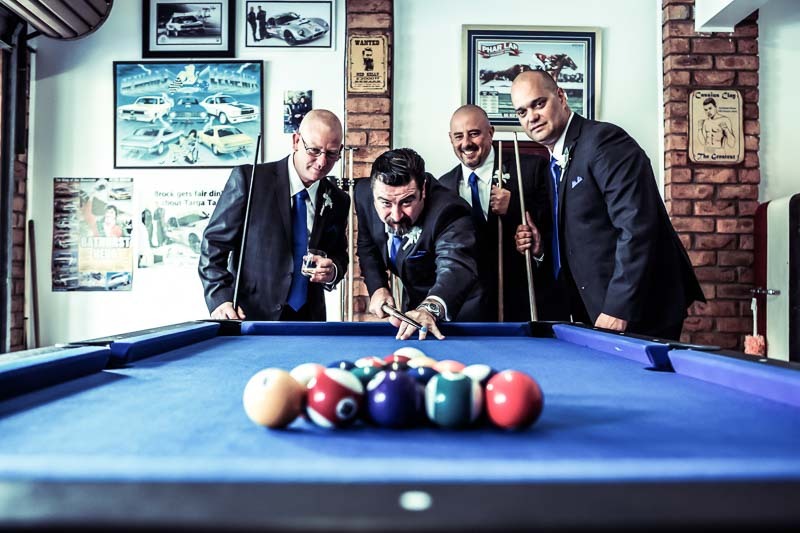 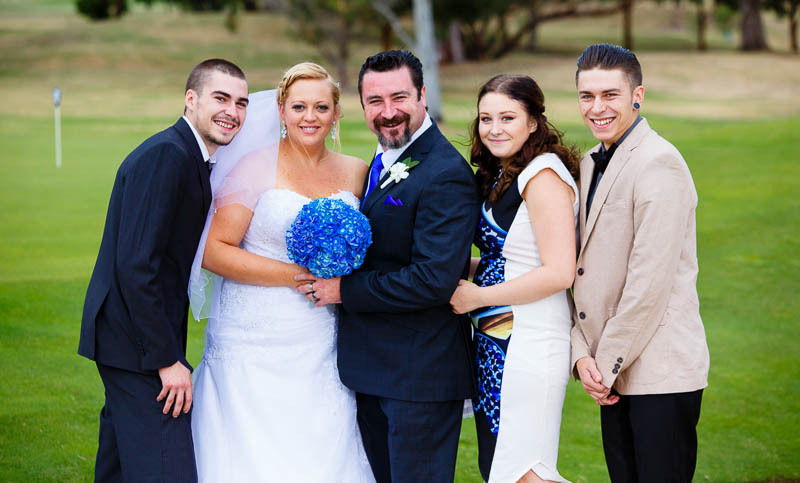 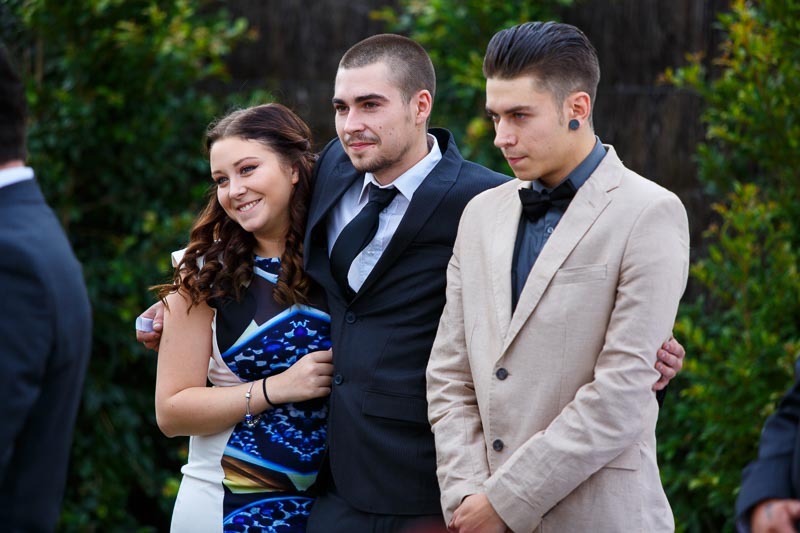 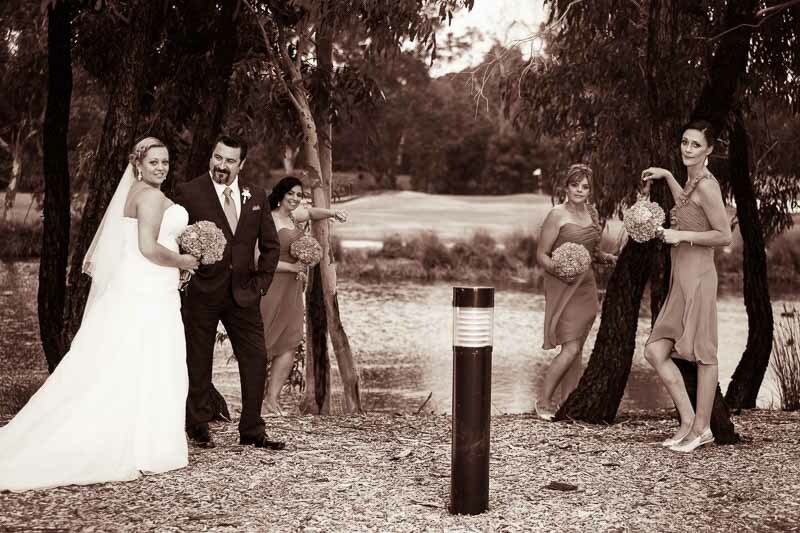 The Wedding Photography Melbourne locations Southern Golf Course in Keysborough. 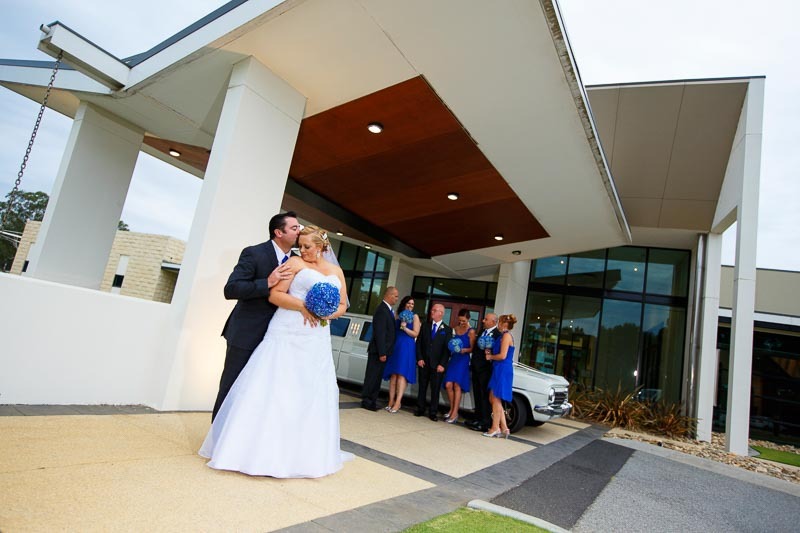 The Wedding reception venue Southern Golf Course in Keysborough. 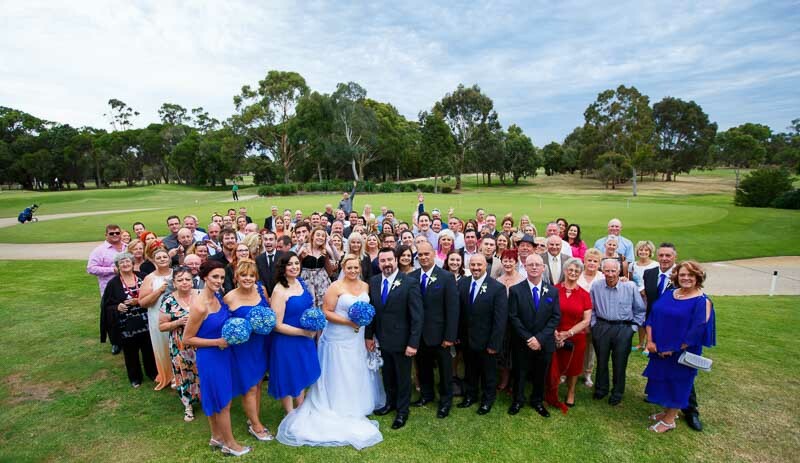 Southern Golf Course Wedding Photographer Studio Edge & Multimedia wedding photography and video Melbourne. 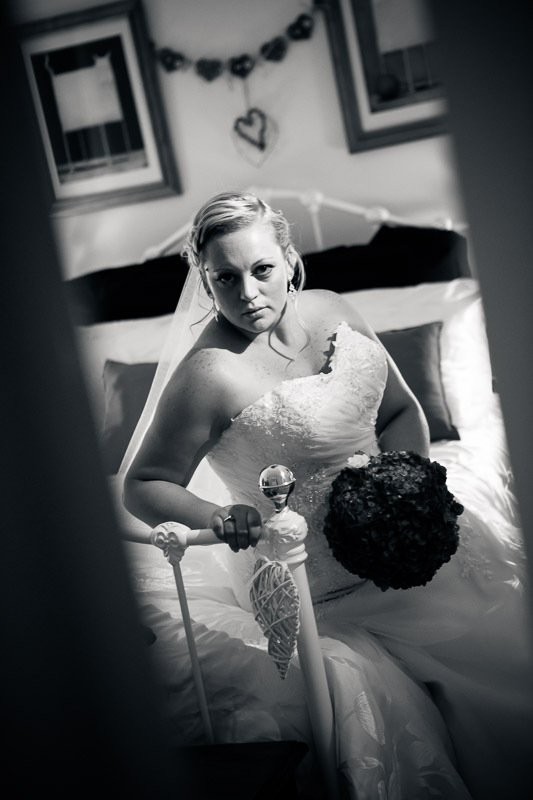 Studio Edge’s photos instantly stood out above the rest. 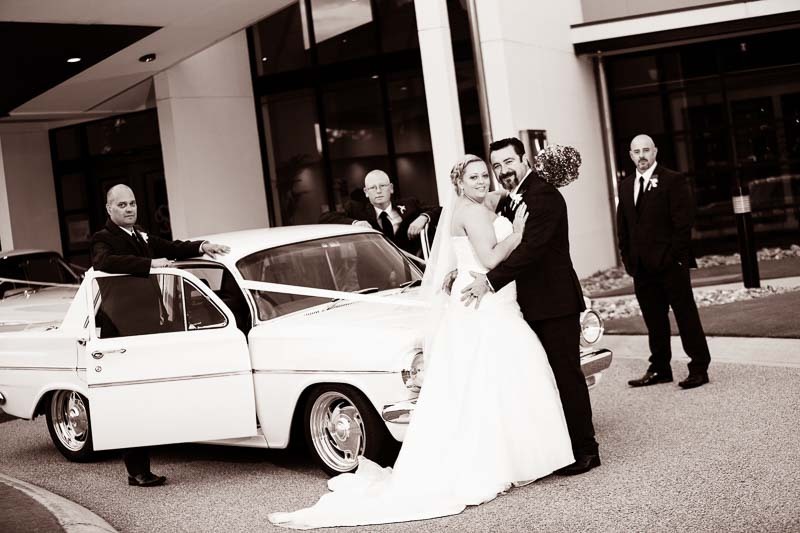 We cannot recommend George highly enough! 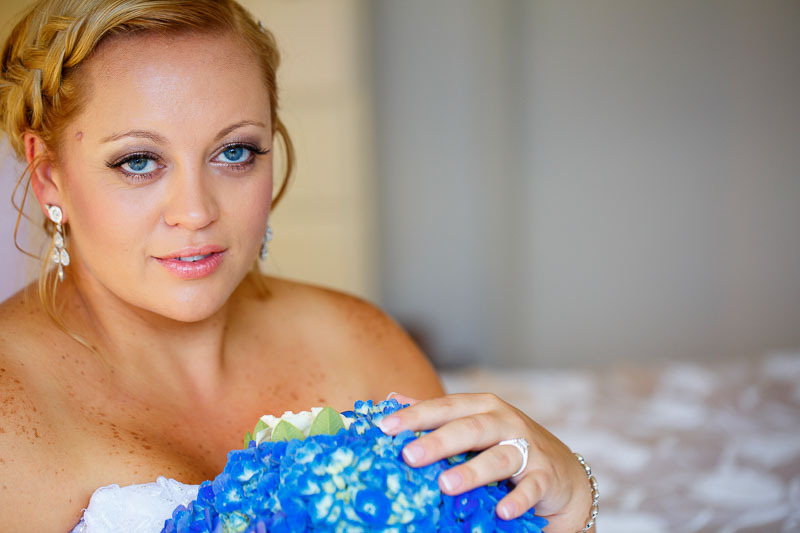 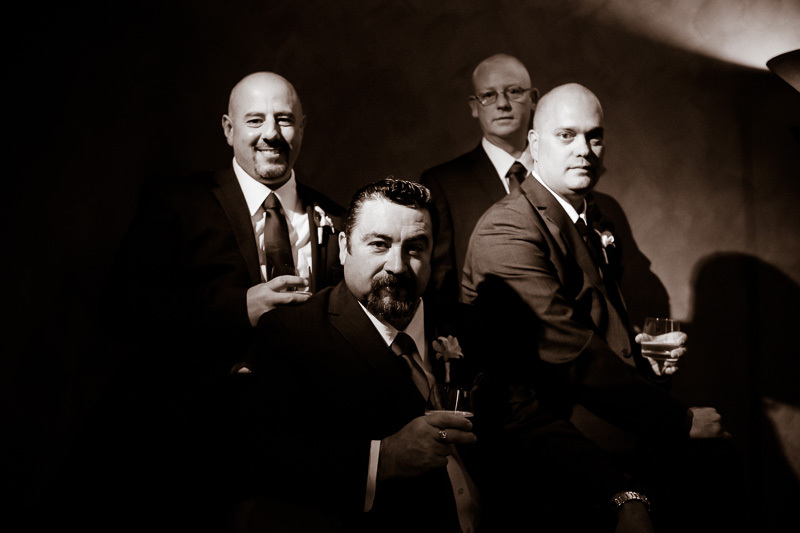 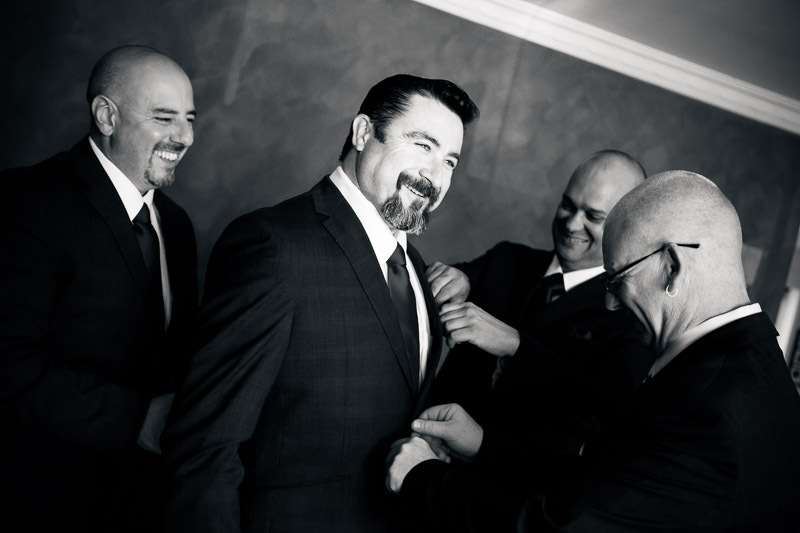 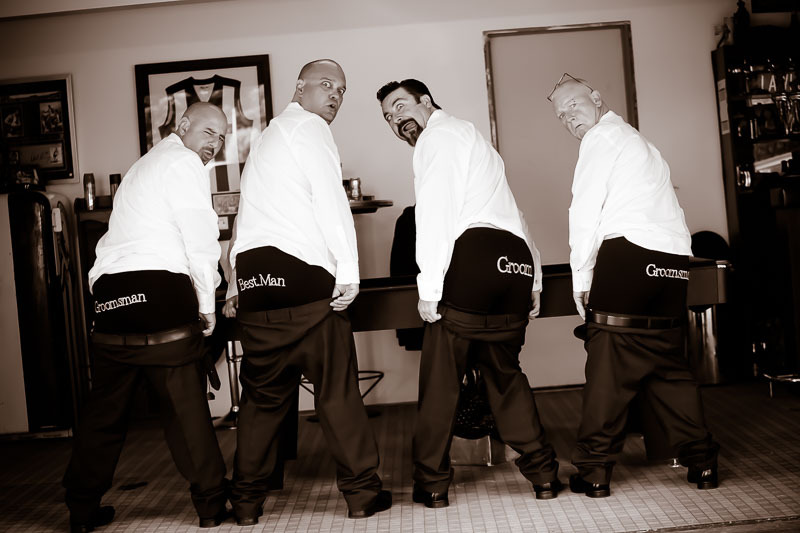 AMAZING photography, professional service and abundant creative flair! 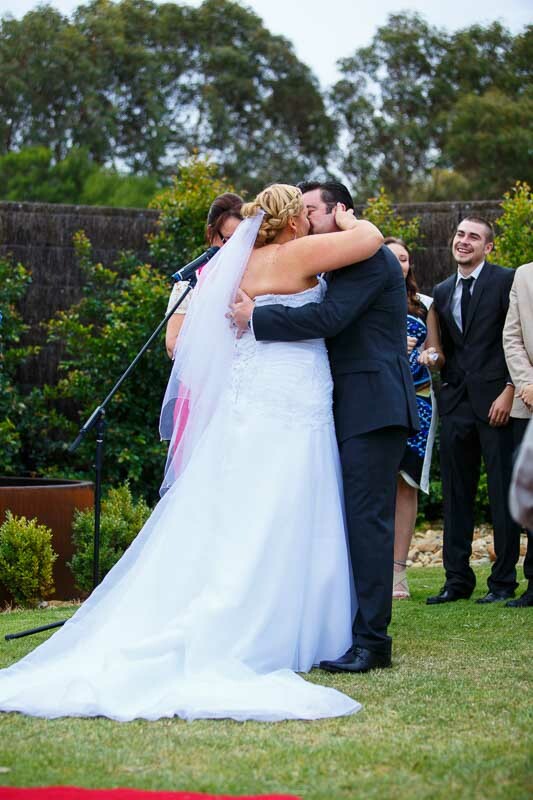 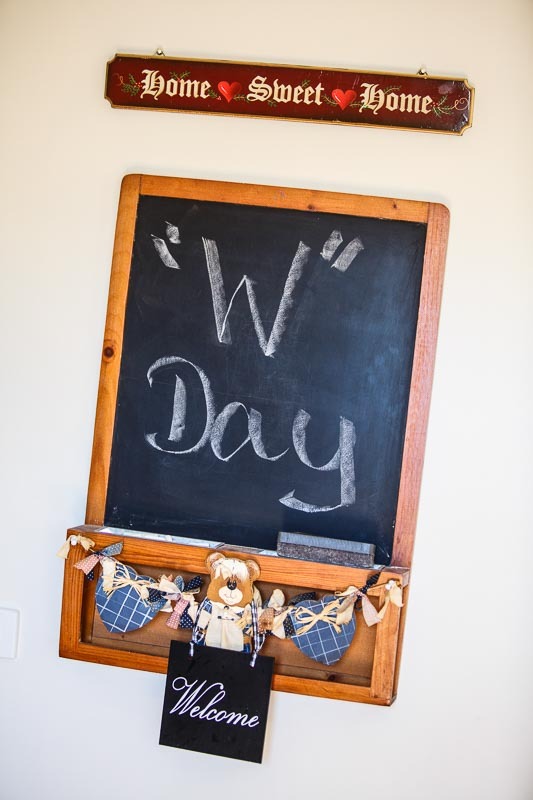 Our wedding album is more than just a bunch of photos it’s a storybook which absolutely captures the intimate moments, humour and atmosphere of our day.